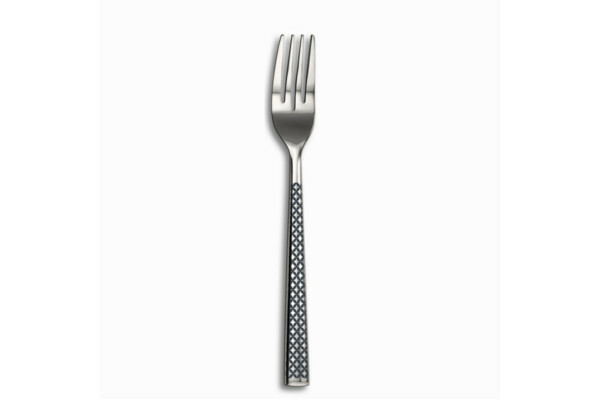 Innovative and ergonomic shapes, Oslo table forks sold by 6, enjoy a very high quality of manufacture. 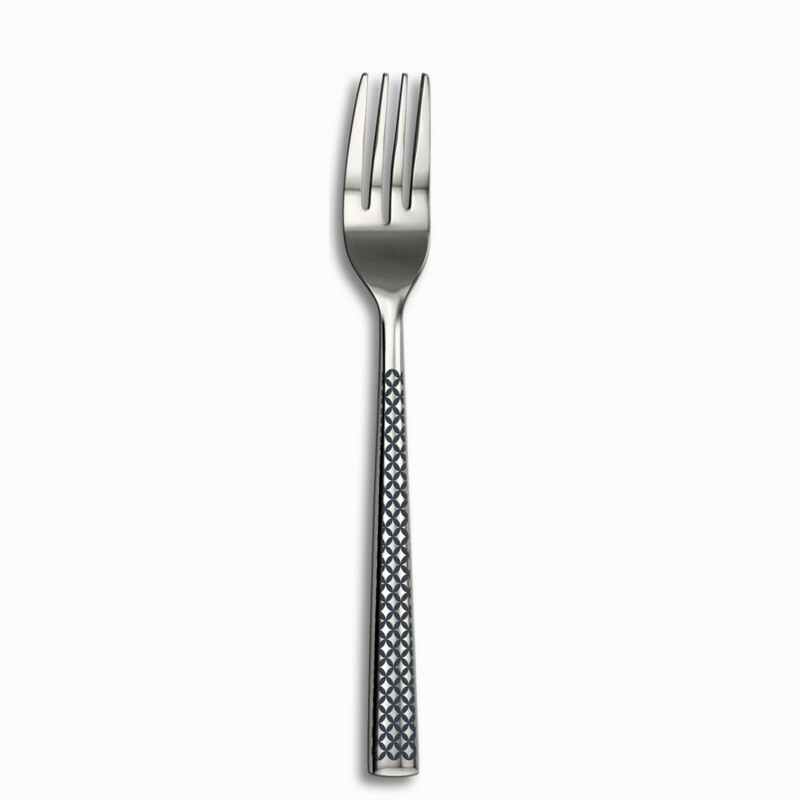 Made of stainless steel of the highest quality, our cutlery is exceptionally resistant. 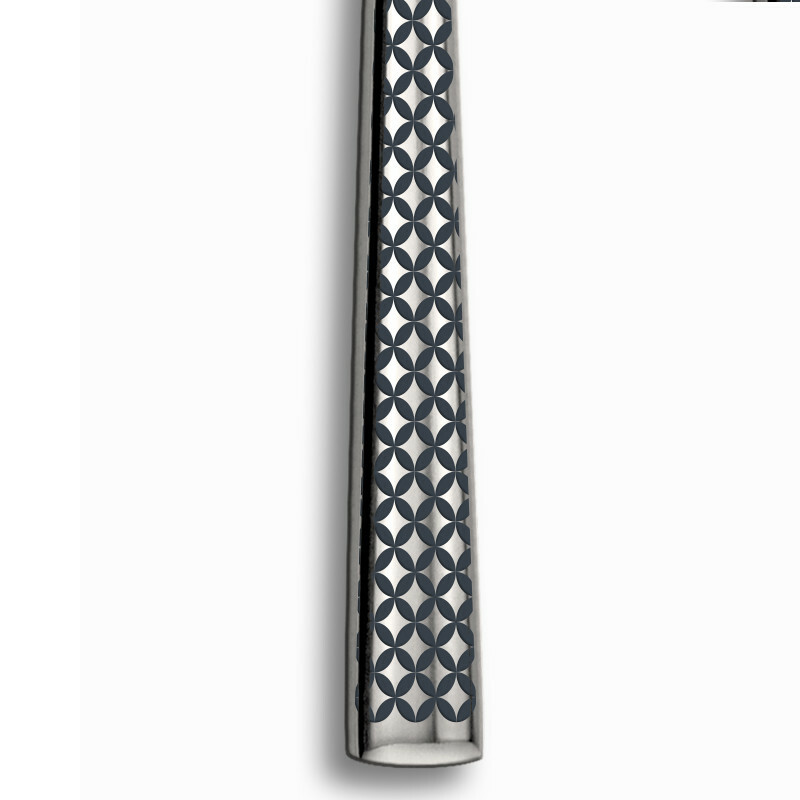 The star pattern on the handle makes it a product never seen elsewhere. 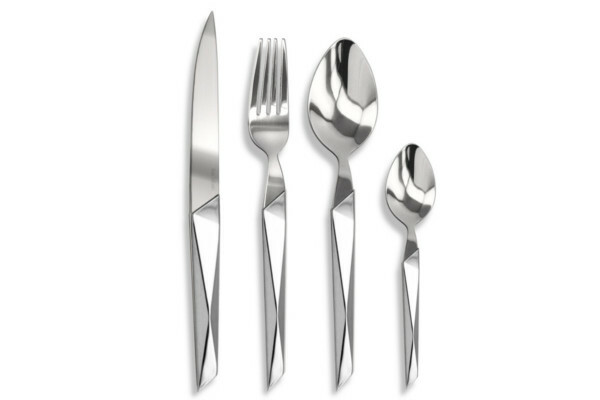 The Oslo table fork from our Lisa D'Alban range will find its place on your table. 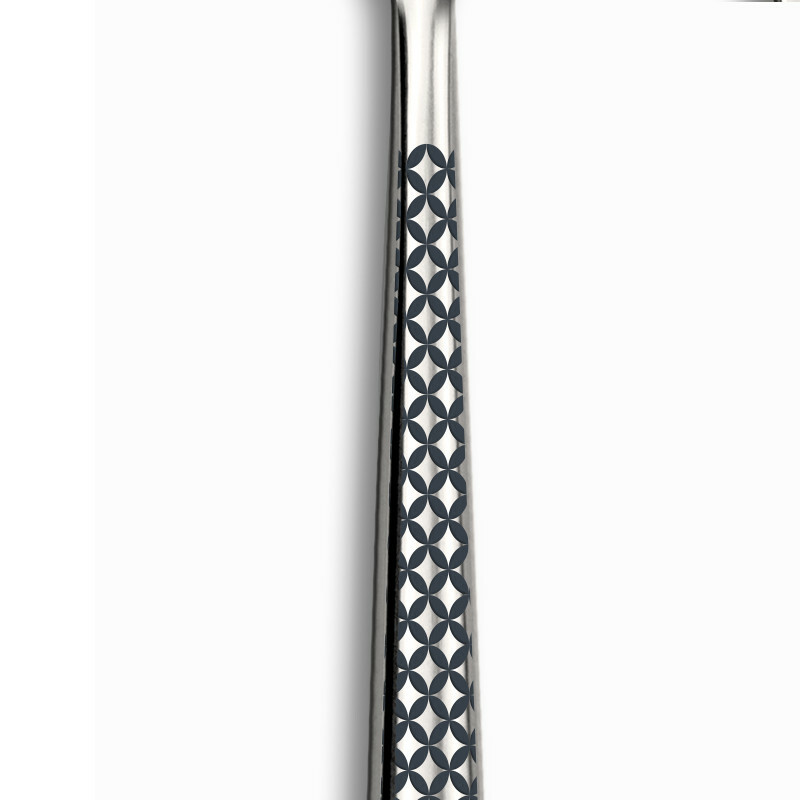 The models of knives and spoons are available separately.